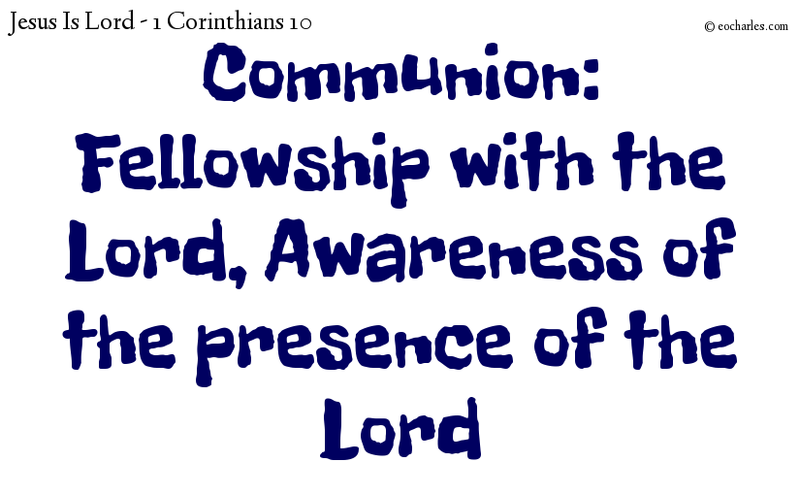 Communion: Fellowship with the Lord, Awareness of the presence of the Lord. The cup of blessing which we take, does it not give us a part in the blood of Christ? and is not the broken bread a taking part in the body of Christ? 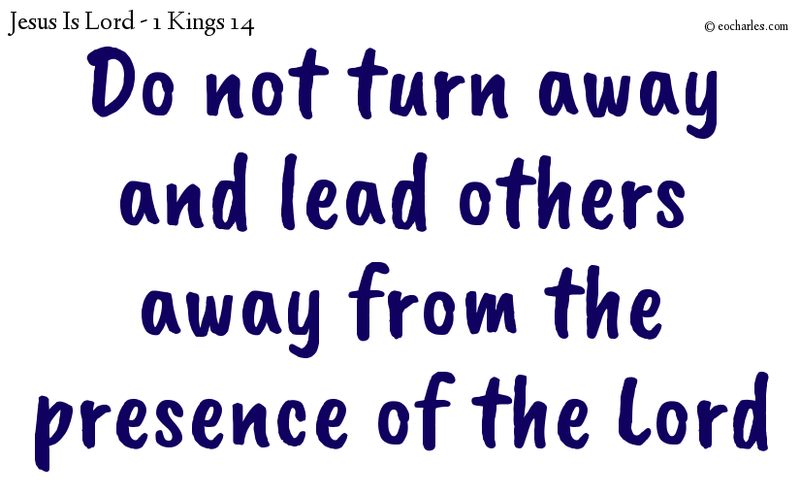 It is not possible for you, at the same time, to take the cup of the Lord and the cup of evil spirits; you may not take part in the table of the Lord and the table of evil spirits. 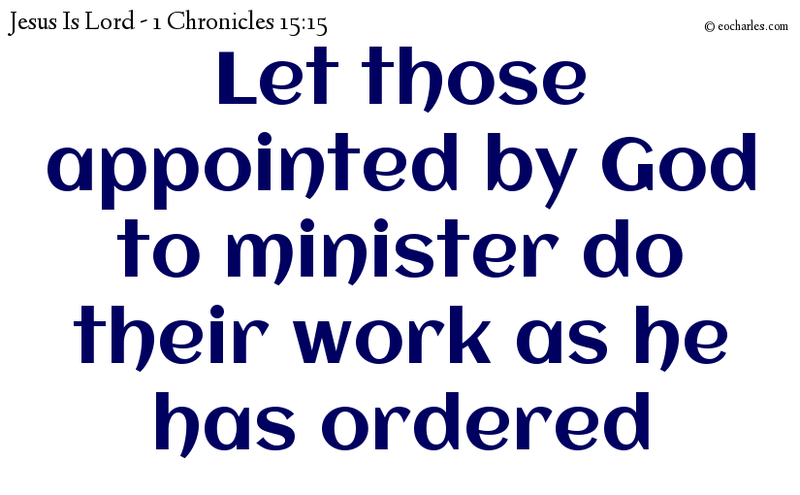 And let us get back for ourselves the ark of our God: for in the days of Saul we did not go to it for directions. And the ark of God was in the house of Obed-edom for three months; and the Lord sent a blessing on the house of Obed-edom and on all he had. His Name Is JESUS, The New Agreement with God. The King and his men of war. 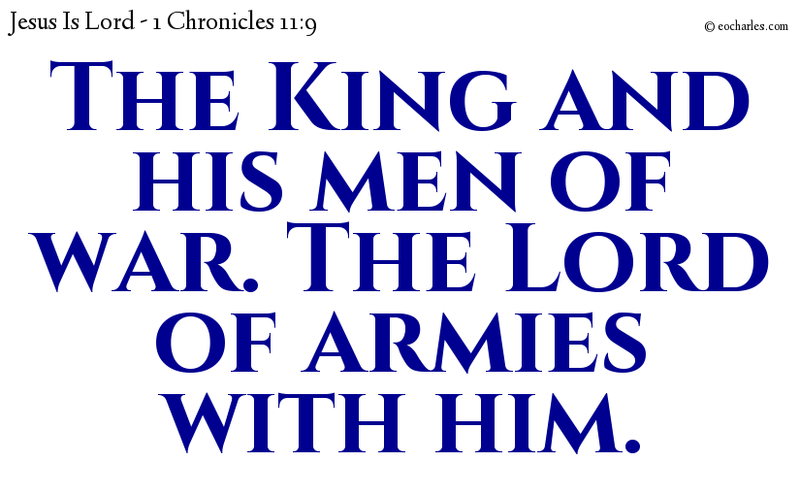 The Lord of armies with him. 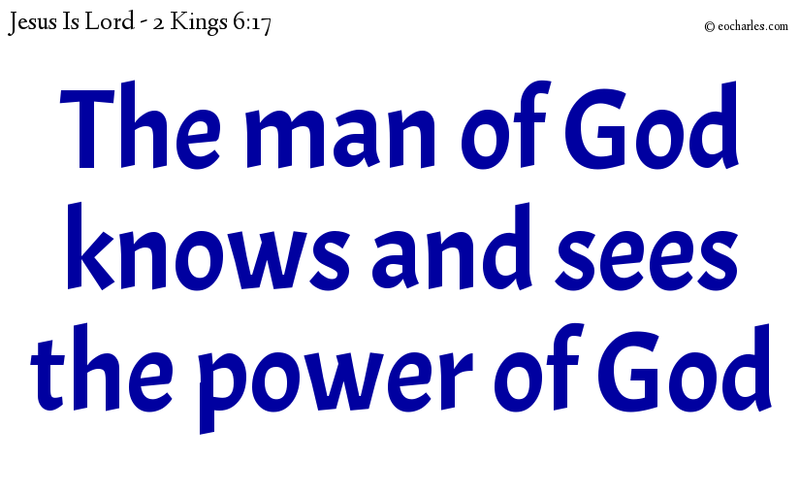 Now these are the chief of David’s men of war who were his strong supporters in the kingdom, and, with all Israel, made him king, as the Lord had said about Israel. Then Elisha made a prayer to the Lord, saying, Lord, let his eyes be open so that he may see. And the Lord made the young man’s eyes open; and he saw that all the mountain was full of horses and carriages of fire round Elisha. And when they had come to the other side, Elijah said to Elisha, Say what you would have me do for you before I am taken from you. 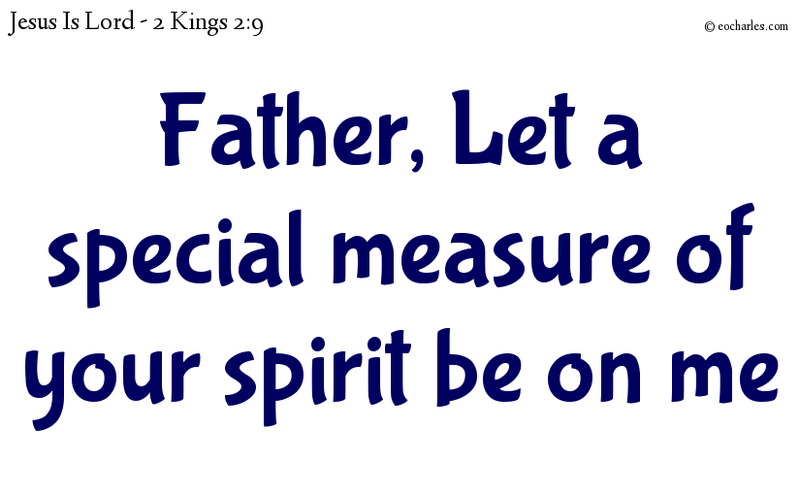 And Elisha said, Be pleased to let a special measure of your spirit be on me. 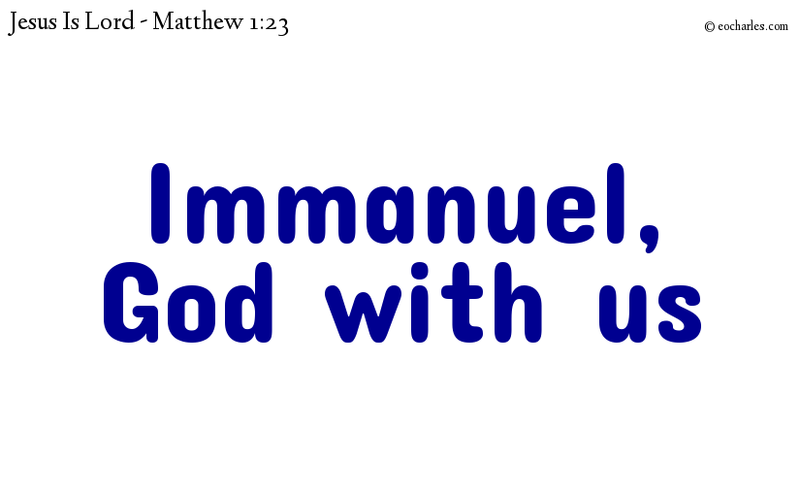 See, the virgin will be with child, and will give birth to a son, and they will give him the name Immanuel, that is, God with us. 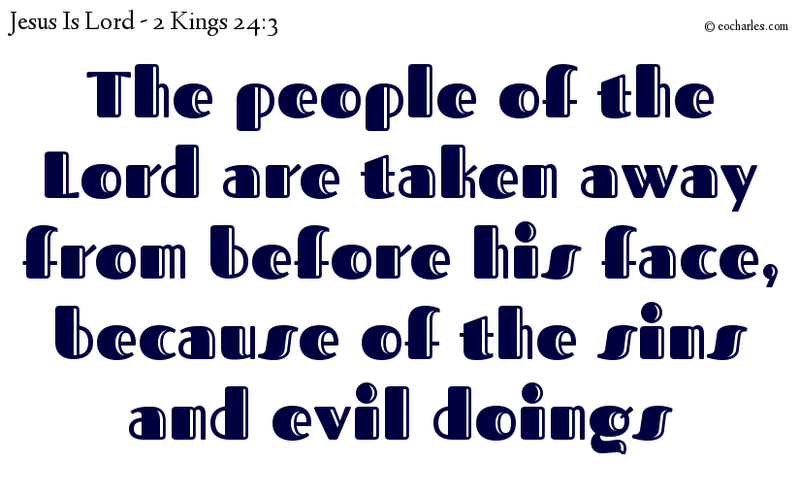 So I will send evil on the line of Jeroboam, cutting off from his family every male child, those who are shut up and those who go free in Israel; the family of Jeroboam will be brushed away like a man brushing away waste till it is all gone.